October 1, 2015 - Like us now! 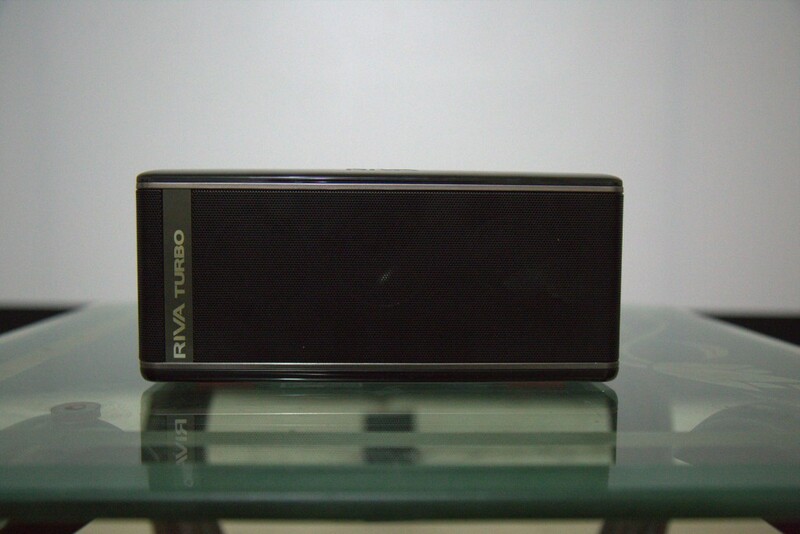 The plethora of advertisements from Rivo Mobile has put a negative association in my mind with anything that sounds similar and when TechJuice told me they sent me some Bluetooth speaker for review, I thought it would be a cheap speaker from yet another Chinese brand trying to break into the Pakistani Consumer Electronic Market like we usually come across on different local E-Commerce websites. But when I actually received it, it hit me instantly in the face and I was instantly proven wrong, because it was not your ordinary Bluetooth speaker, it was a speaker manufactured by people who actually have music in their DNA. I am not sure if you know Rikki Farr, but the guy has proven track record of making the live performances possible for bands and artists such as Led Zeppelin, Jimi Hendrix, Rod Stewart, Tom Petty, Bob Marley, Miles Davis, The Who, RUSH and Guns n’ Roses to name a few, and RIVA is his brainchild. The brand was built around the premise to deliver premium, unadulterated music to the whole generation who is used to listening to over-processed, diluted music. If you are a true audiophile, you must be wondering why Bluetooth for premium sound when this technology itself is not well suited for the purpose due to loss of sound quality over Bluetooth, but let me tell you one thing, the iPod generation wants things portable and wireless, and in case you haven’t noticed, a major chunk of music these days is consumed through wireless headphones and speakers by using streaming music services, and the segment is growing big every day. The Bluetooth technology has also evolved over the years and now uses AptX to deliver CD-like sound quality over Bluetooth, couple that with high quality speakers and you got yourself a recipe for amazing sound quality, or so they claim. Let’s find out, shall we? I am not a fan of glossy material as I eat while using my electronics and greasy hands and glossy finish don’t go well together. 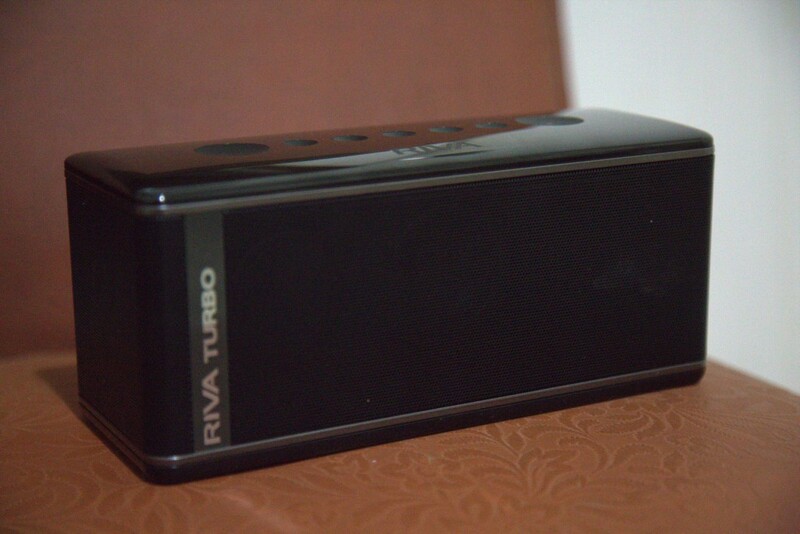 However, if you are not uncivilized and unkempt, then you would like the glossy finish of the RIVA turbo X. It doesn’t shout premium, but it is not cheap either. 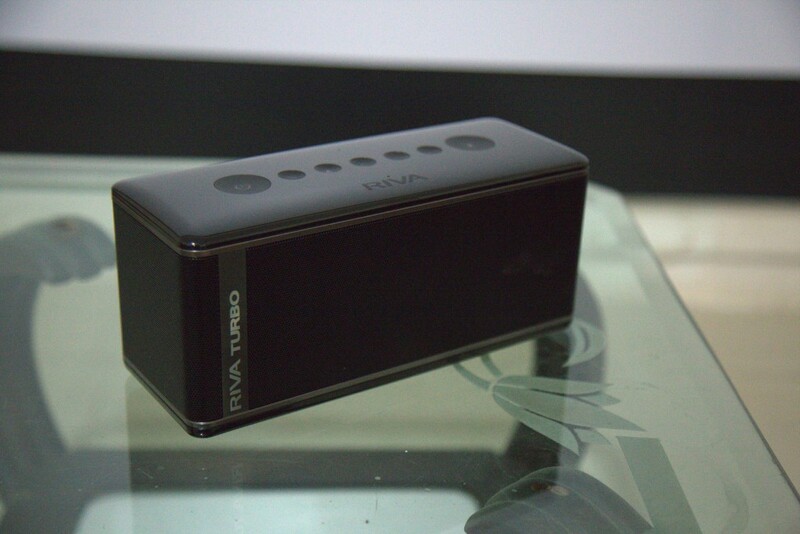 The build quality of the unit is top-notch, as you would expect from a speaker at this price range. 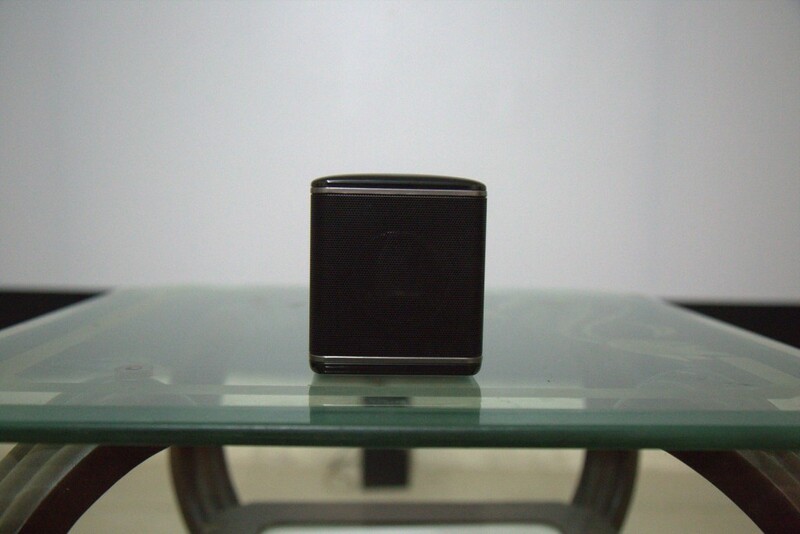 The unit weighs close to 1.5 KG and is very compact, considering the amount of components and drivers it holds. The glossy finish top has recessed capacitive touch button, the bottom has the rubber pads to hold it and the hidden weather strip that you can use to make the speaker waterproof, yes. You can use it in the shower or near beach/pool while outdoors. The back holds the ports, battery indicator, and power buttons. Feature wise, the Turbo X will not make you a hot beverage when you are feeling down but what it will do is to provide you with a listening experience that is unheard from other Bluetooth speakers. The Turbo X comes with a Surround mode and a Turbo mode, both of which can be turned on by the touch of a button on the top panel. Other than that, you can use the Bluetooth button to pair with any of your devices and use the volume controls and mute buttons to control its volume of kill it when need be. The capacitive buttons have a cool proximity sensor on them and the lights on the buttons turn on as soon as you take your hand over the speaker unit. You can also use the free ground control app to use all those control with your smartphone. The app is available for both Android and iOS, which means dinosaurs and Windows Phone users are once again left behind, but who cares, the Windows Phone can tell you weather of 2 cities really quick, now who would want to miss that? In addition to playing music over Bluetooth, you can also use included cables to listen to music over AUX. There is also a USB port which you can use to charge your phone through Turbo X’s built-in battery or when it is plugged into the AC power source. When it comes to compact speakers, rarely there are any that perform well on higher volumes. On lower and mid-level volumes, they perform very well, but as soon as you jack up the volume, you know their real worth. However, this little piece of equipment performs exceptionally well on higher volumes, even when you turn on the Turbo mode. 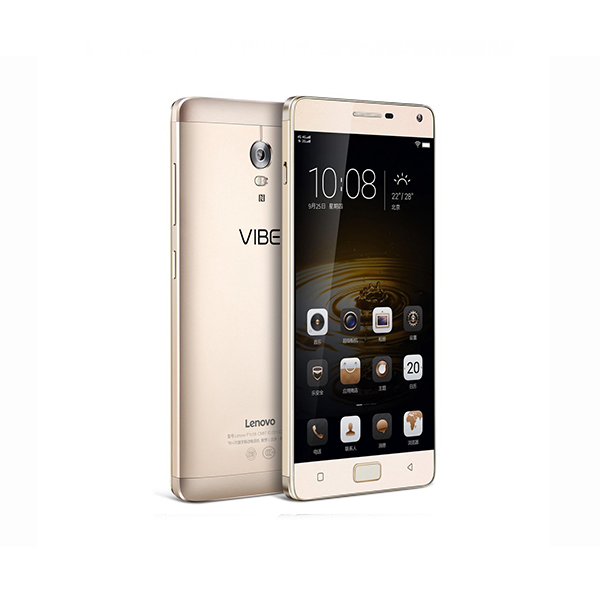 The sound quality it delivers remains neutral and very well balanced throughout the volume range and you don’t feel any distortion at all. Surround and stereo features in a single speaker unit can only work to a limited capacity so it is best to set the expectations accordingly before you go and buy the speaker. Having said that, when you turn on the surround feature on this speaker, it broadens the overall soundstage to a noticeable level. 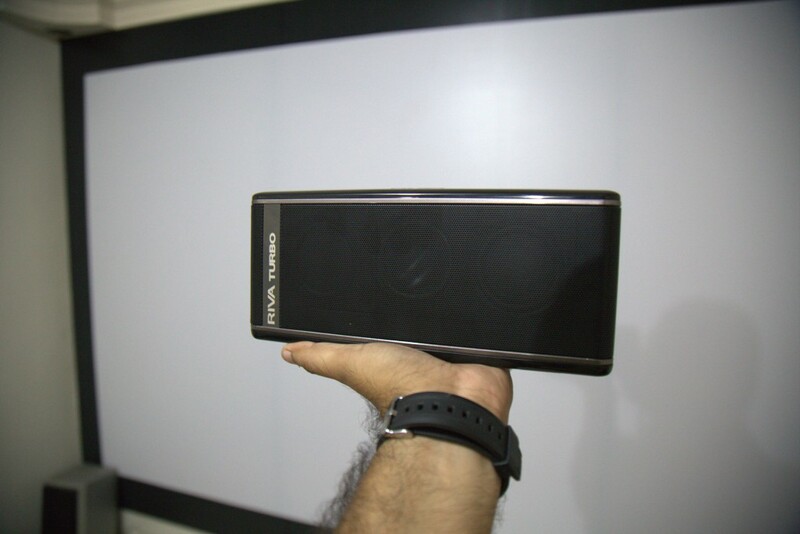 It is advisable to leave it on all the time as without that, it is very hard to notice any stereo separation because as with any other compact speaker system, all the drivers are stacked so close together to form a compact form-factor that is technically impossible to create any stereo separation. The Turbo mode works as advertised. It gives a volume boost to whatever you are listening to instantly as soon as you press the T button or use the ground control app to enable Turbo mode. The maximum volume of this speaker is rated at 75dB and pressing the Turbo button easily increases it by a good 7-8 dB ( I don’t have the equipment to test it, but the increase in loudness points to that). DISCLAIMER: Keep in mind that I am speaking in terms relative sound quality and not actual sound quality as I don’t have the proper equipment to test decibels, watts, etc. nor I am an audiophile. I am technology enthusiast and I can tell a good speaker from a bad one very easily. I have had JBL Flip2 and Logitech UE Mini Boom speakers in the past, although there’s no comparison here, but I can tell that the Turbo X performs way above that level. The best part about these speakers is their portability, and portability never come with wires. 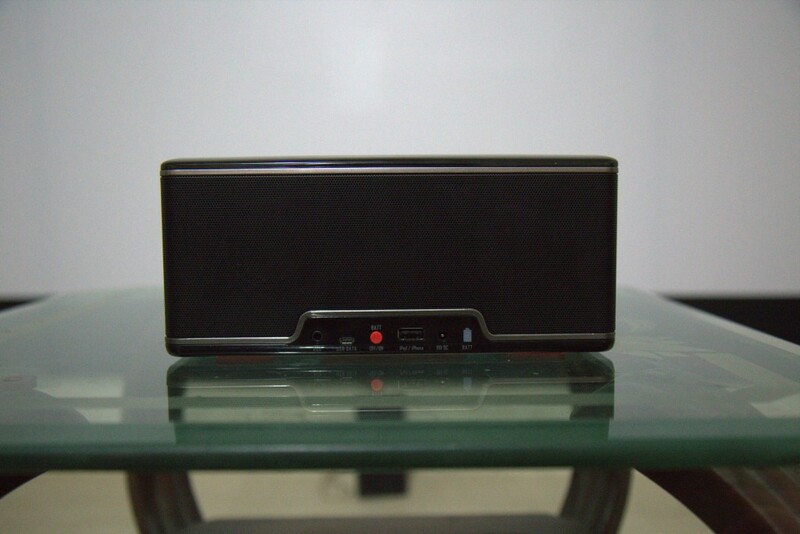 So, when it comes to Bluetooth speakers, their battery life is amongst one of the major deciding factors. True to its name, the battery life of Turbo X is great to say the least. 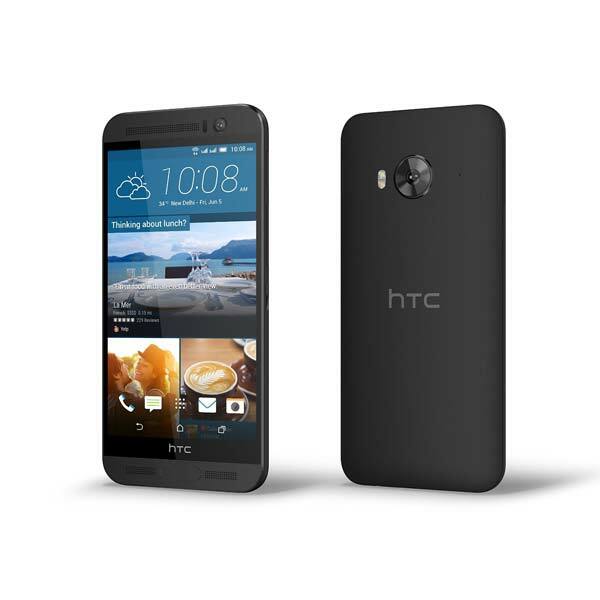 On volume level 10 or 75dB, the manufacturer claims a battery life of 26+ hours. I didn’t get a chance to test it straight 26 hours, but I did use it for 3 hours straight and the speaker only consumed about 8-10% of the battery, which talks a lot about its great battery life. I am sure if you do decide to run it for a day straight, it won’t disappoint you. There’s one thing about the battery life that I didn’t like was its battery drain. 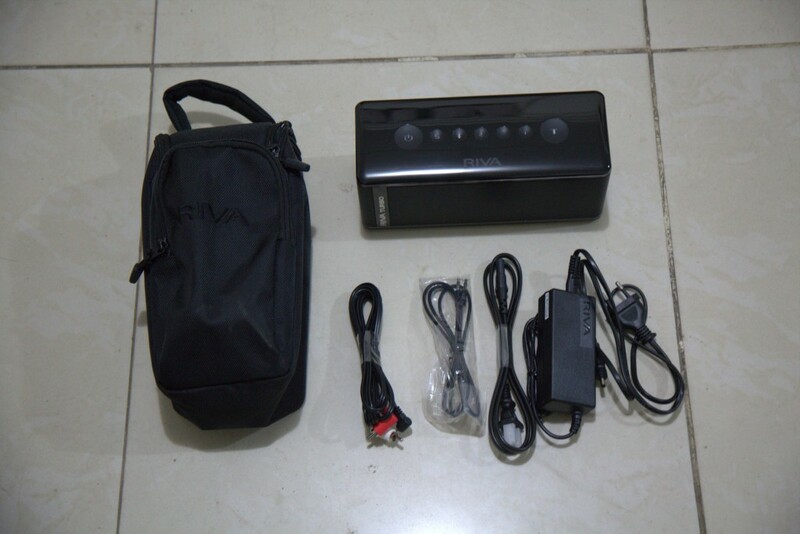 The speaker drains its battery when not in use. I charged it completely before Eid holidays and when I picked it up again, the battery was down to 94% from 100% (you can actually check the battery percentage through its ground control app). I am not sure if its a manufacturing fault in the unit I got or the speaker does actually drain the battery. 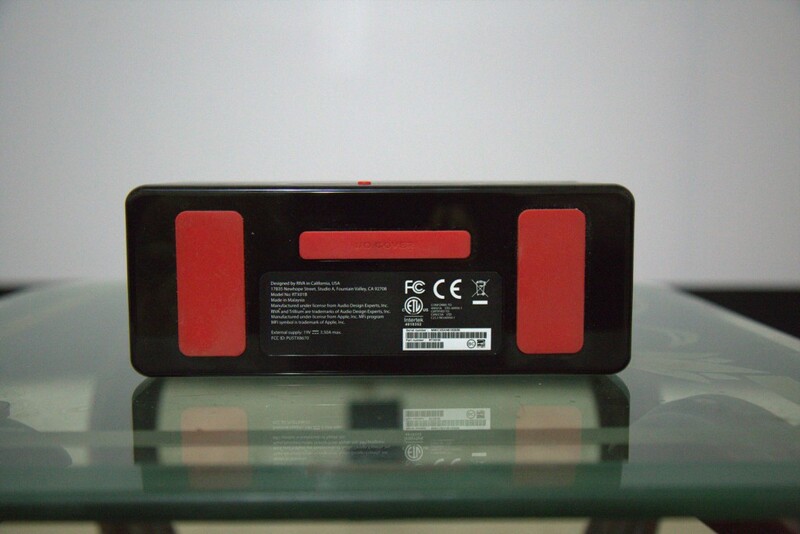 So it is advisable to top up the battery before taking it outdoors or at BBQ parties. The Bluetooth speaker market is not very big in Pakistan and the sheer abundance of crappy Chinese Bluetooth speakers have destroyed the reputation of Bluetooth speakers in the country at large. In such a market, it is hard to trust any brand claiming to offer premium sound quality from a Bluetooth speaker. 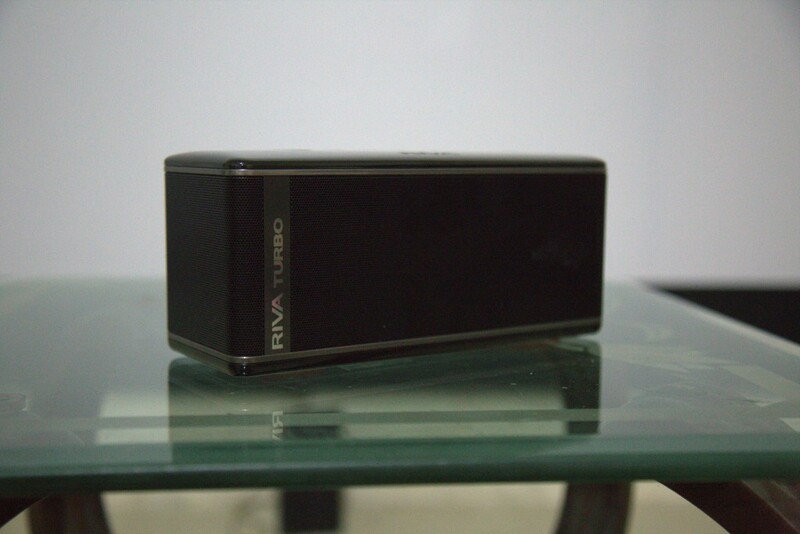 But my friends, if you are really looking to get premium sound quality from a portable Bluetooth speaker, you can’t go wrong with the Turbo X. Although a little unknown and pricey, it’s the only real option you have in the current market, unless you have your Phuppo Ka Larka coming in from the US. So if your Phuppo Ka Larka is not coming in from the US, you can order the Turbo X from bytes.pk.